Here's the Target part of my haul! I can't go into the States without not going to Target. 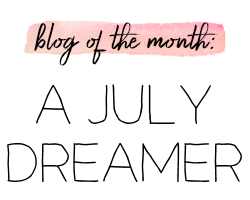 :) This haul is nothing too exciting to most, but you can easily skip this post! I did also get some leggings with side zippers, which I forgot to photograph. 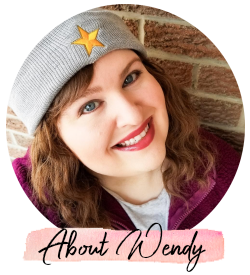 It's close to winter weather here in Canada and you can't exactly wear dresses and skirts comfortably without tights or leggings! Who doesn't love the Dollar Zone at Target?! 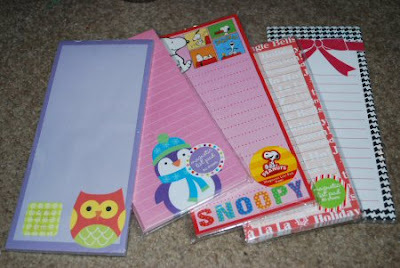 I always stock up on notepads, stickers, etc. With these, I post them in my planner with little notes. Or sometimes I just cut the design out and glue it somewhere for a cute pick-me-up. My planner = my life. Got these cute stickers for my planner! For any important date, I put a sticker by it so that it sticks out at me when I open the page. And I fell in love with this iPod nano case the minute I saw it. I really needed a case for my nano to keep it from getting scratched, so I was pretty happy to find this on clearance. 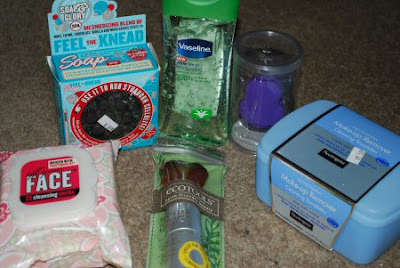 Soap & Glory Feel the Knead soap and Scrub Your Face Off facial wipes, Vaseline body gel, Kashuk blending sponge, Neutrogena facial wipes, and an Ecotools travel kabuki brush. You guys know I love Soap & Glory! I love my blending sponge so much, that I had to buy another one. Stand by for reviews on everything after I've had a chance to try it all out! Tomorrow's haul on MAC might be postponed until Monday. I've caught the flu and I've been heavily medicated for the past two days. I still feel as though I've been run over by a transfer truck. We'll see how I feel tomorrow. Just to give you a head's up if you don't see a post from me tomorrow! i got the hello kitty iphone case from target and i love it. 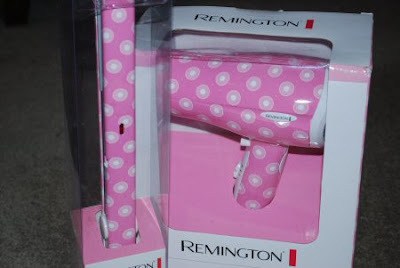 also i saw those blow dryers the other day and really wanted one since mine is a million years old but i never use it. The prints are so cute! I was torn between the three that they offered. I was hoping they'd have other matching things like curling irons and brushes! Aw that stuff is all so cute!! 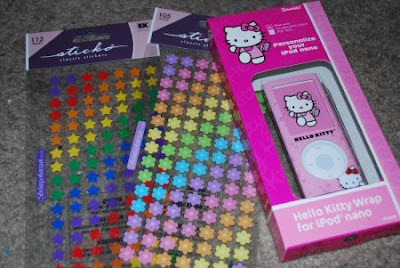 I love Hello Kitty =D I have a huge sticker weakness, I think I have some stars quite like those actually. But I tend to leave them of their sheets! Not sure why, but oh well, I like looking at them.